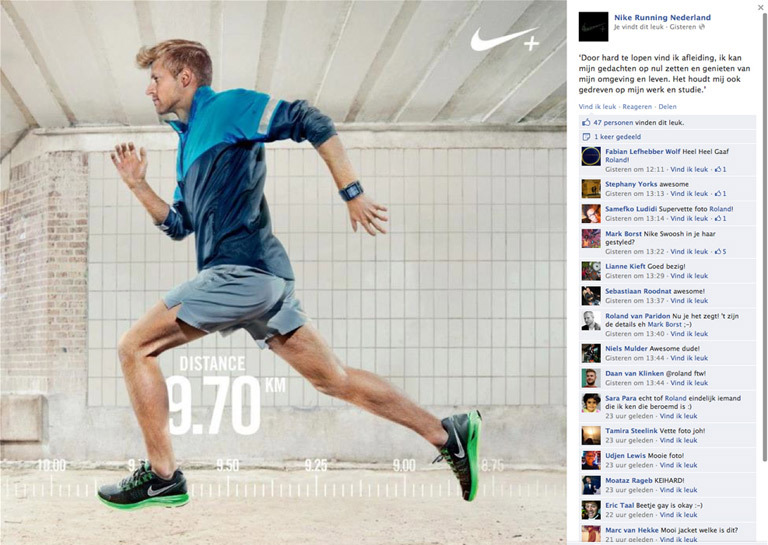 For Nike Running The Netherlands we helped with a photo retouching job. Can you recognize the location? It’s under the bridge in the Vondelpark, Amsterdam.